Summer can be scorching not only for us humans but also for animals and plants. ​If you are into gardening, you would know that your plants can be very vulnerable during the summer (and in dire need of water and moisture too). This is also why you must invest quality equipment to keep your garden healthy. A garden hose is not just used for your backyard. 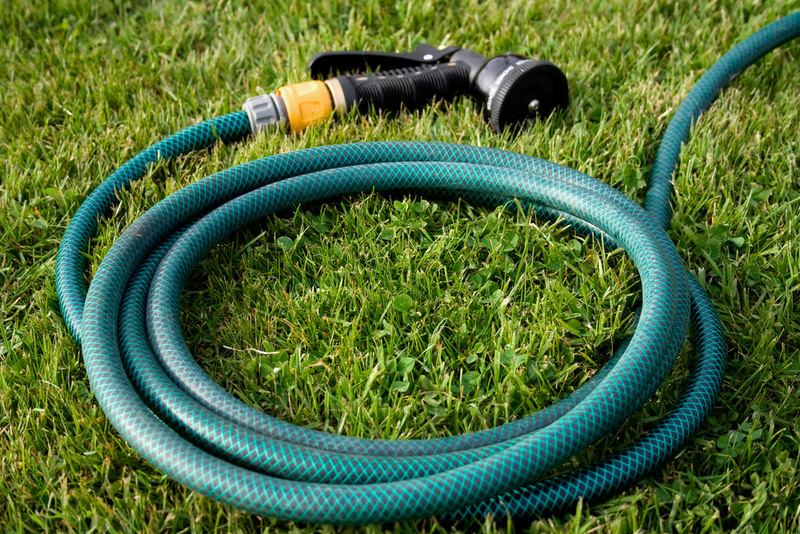 A good quality garden hose can also be utilized for a lot of different purposes such as bathing your pets, cleaning the car and garage among all others. 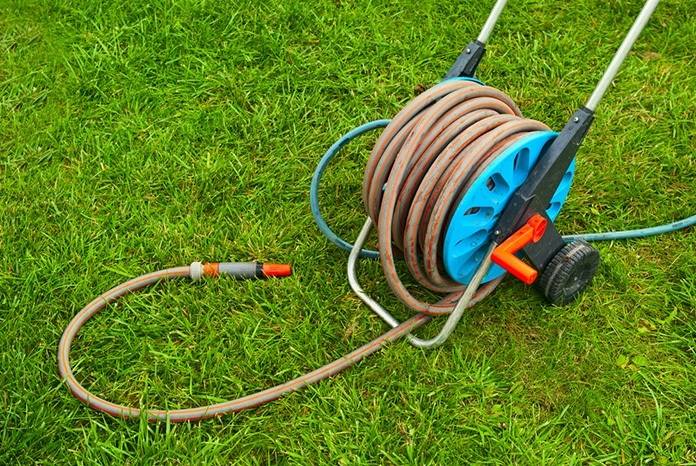 ​When buying a garden hose, you’ll need to do a little research before putting down money. You wouldn’t want to spend too much on a hose that isn’t efficient or useful. That’s why you must be aware first with a garden hose’ features. ​Remember, even buying simple things require a little bit of knowledge. With that said, here are some of the things to look for before you buy your garden hose. Longer is not always better. Make sure to get just the right size for you and your garden. Remember that the longer the garden hose is, the heavier it is. It can also become bothersome to store it and maneuver all over your garden. ​The good news is you can eliminate this problem by purchasing a good garden hose reel. But if you’re not planning to shed extra cash, then it’s ideal to buy the right garden hose size that caters to your preference. ​This is very, if not the most crucial aspect. This will affect the lifespan of your garden hose. Are the materials used for the couplings and the hose itself strong enough? ​Can it withstand different temperatures and water pressure? Does it quickly corrode? Is it kink or leak free? ​Most lightweight materials kink easily. However, there are some that are both lightweight and kink free such as triple latex hoses. Feel free to venture more into other materials used in garden hoses. ​Aside from the usual rubber hose, there are still a lot of other durable hose materials out there. The materials will also determine the expandability and resistance of your hose to varying pressures and temperatures. ​Just beware of hoses and hose couplings with harmful components. There are some hose fittings which transfer lead to the water even without corrosion. ​Some studies show that brass fittings are most likely to transfer lead which can be very harmful to the health. Moreover, it’s more lethal if you use the hose for drinking. 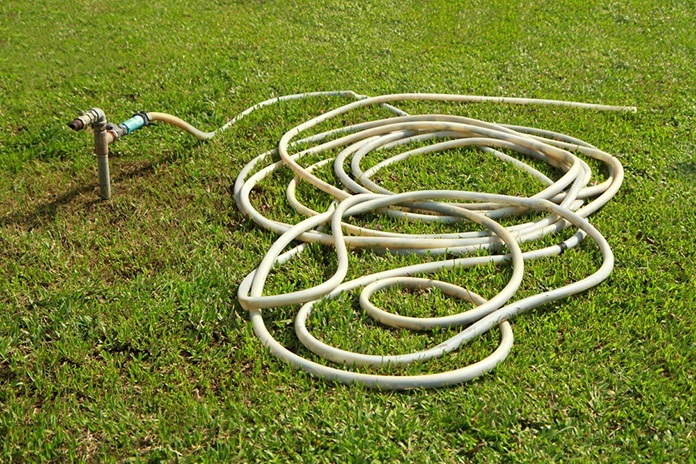 ​Finally, know what particular type of garden hose you need. There are several types of garden hose out there such as the lightweight hoses, the heavy duty hoses, and the flat hoses among all others. 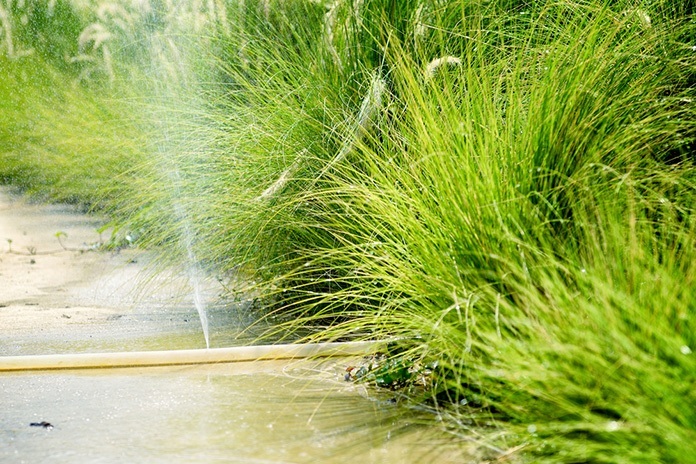 ​Some people who purchase garden hose also want to use it with lawn sprinklers or motion sensor sprinklers. 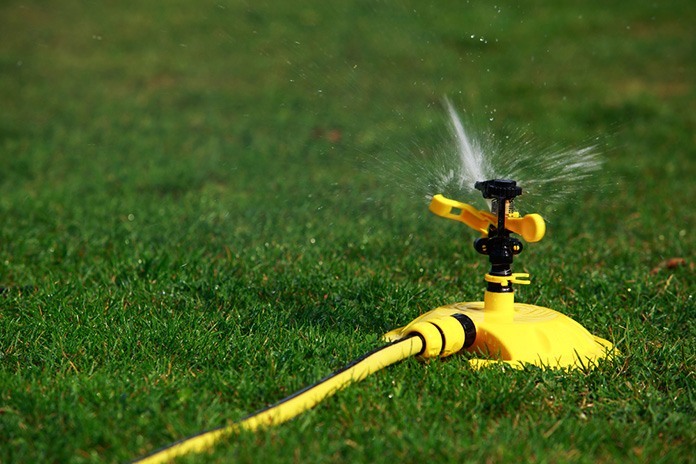 Lawn sprinklers usually require garden hoses which can deliver intense pressure to cover bigger space. As for motion sensor sprinklers, these need delicate hoses. This is because you will be leaving it unattended. Expandable hoses are not ideal for motion sensor sprinklers because they do not deliver large water streams when stretched too much. ​It is important to note that not all hose types are compatible with the mentioned purposes. Learn whether the hose you are planning to buy works well with your purpose in mind. ​Although these aren’t all of the things to consider, these are just some of the basics cover. There’s also the warranty, hose fittings and other factors which you should further check. 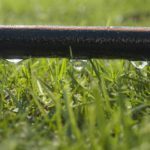 ​However, at the end of the day, your money, budget, and preference (needs of your garden, or your particular use for the hose) should be the most important factors to consider. 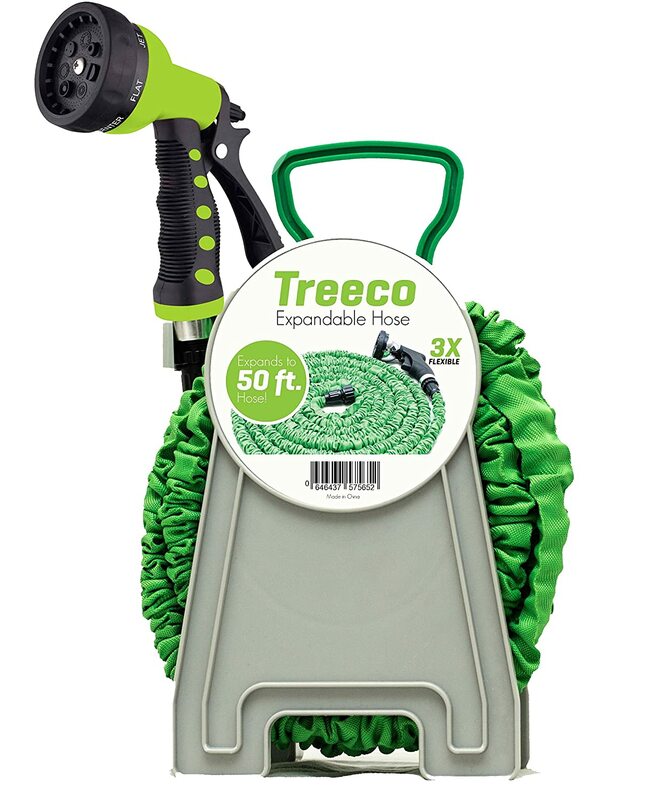 The Treeco New Expendable Garden Water Hose is 50 feet long. It is made out of kink free triple latex. This makes it very lightweight yet highly durable. Perfect for active gardeners during the summer. It comes with a nozzle sprayer and a gun set with the reel. But more importantly, it also comes with a 60-day warranty. And since Treeco guarantees you of a highly durable, leak and burst proof garden hose, should yours incur damage within the 60-day guarantee, you can send it back to them! It is light enough to expand when water flows and shrinks when water is not flowing: This makes it more portable and easier to store. It has sturdy plastic regulators: Perfect fitting regulators help you avoid leakages while regulating water flow. It is made out of quality materials: The latex tubing makes it leak free, and the zinc alloy nozzle will ensure you of metal corrosion and rust. It is not as stretchy: Although triple latex is highly durable, it is not a very stretchy material. Just like any other hose, it can get a little brittle with too much exposure to outdoor heat. If your water has too much iron it, the free nozzle spray might get clogged easily: You will have to buy a filter to avoid these instances or just change the nozzle spray altogether. 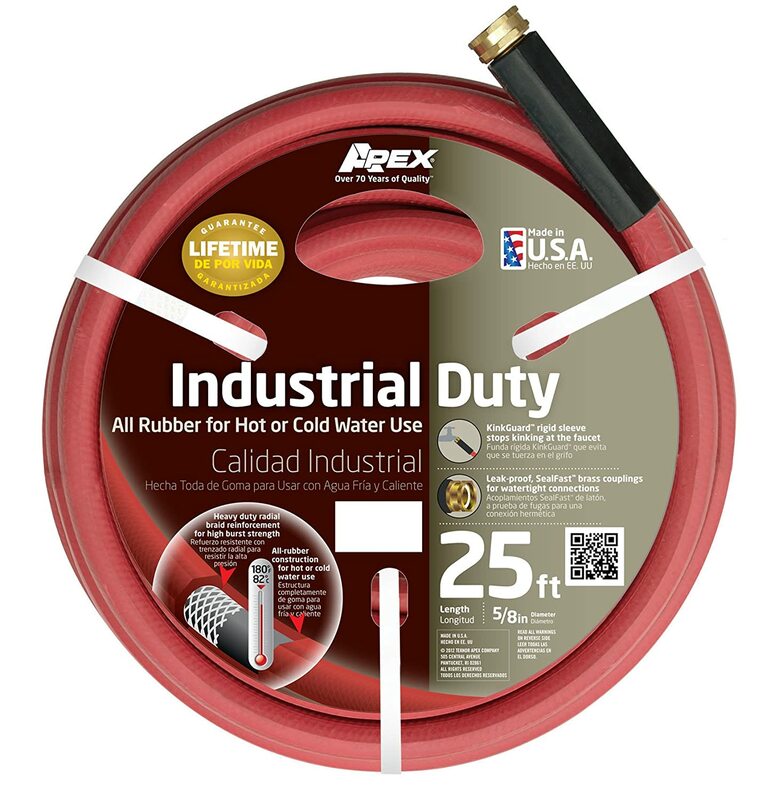 The Apex 8695-25 Rubber Water Hose boasts its versatility with both cold and hot water in use. It can handle up to 180 degrees Fahrenheit of water heat. Its material is mostly made out of rubber. Like Treeco, it also claims a kink free and leak-free gardening experience. But most importantly, Apex offers a lifetime warranty! The water hose itself is 25 feet long and ⅝ inch thick. The whole package comes with solid brass couplings and a black hose collar. It is cheaper compared to most other brands out there. It offers a lifetime warranty: If you don’t want to spend bucks every time a hose gives out on you, Apex can get your hose changed for free (for life). It might be a little too stiff for a garden hose: It might crush small plants if it falls. And most importantly, unkinking and storage might be hard because it’s too stiff. It is pretty thick for a hose: Because of its width size, you might have a hard time finding hose fittings for it. You might encounter occasional kinks: Its rubber material might cause you to encounter some kinks. On the other hand, Joeys Garden Expanding Garden hose is 50 feet long and only comes in the color green. It features an on and off valve at the end. Buying the whole package would include a bonus eight-way spray nozzle, carrying bag and a hanger. Its width also fits on a ¾ inch nozzle. But even better, it also comes with a 12-month warranty from the manufacturer. Its stretchy material makes it a good buy for people who are taking care of a huge garden (more plants covered). Similar to the Treeco Garden Hose, it also stretches to accommodate strong water pressure and shrinks for easier storage. It works with any water supply: It is lightweight yet durable enough to withstand strong water pressure up to 8 bars (115 PSI). It is portable and easy to maneuver: It is the perfect travel hose should you want to bring it outdoors. It only weighs 2 lbs and can be easily mounted or stored in its free carrying bag. It might not be ideal to use this hose on motion sensor sprayers: Just like any other expanding hose, leaving the Joeys Garden expanding hose might not be suited for this use. It is not ideal for small gardens: It requires strong water pressure to expand. Too much water pressure might ruin potted plants in small gardens. If used on pavements and rough landscape, the fabric might easily incur snags. 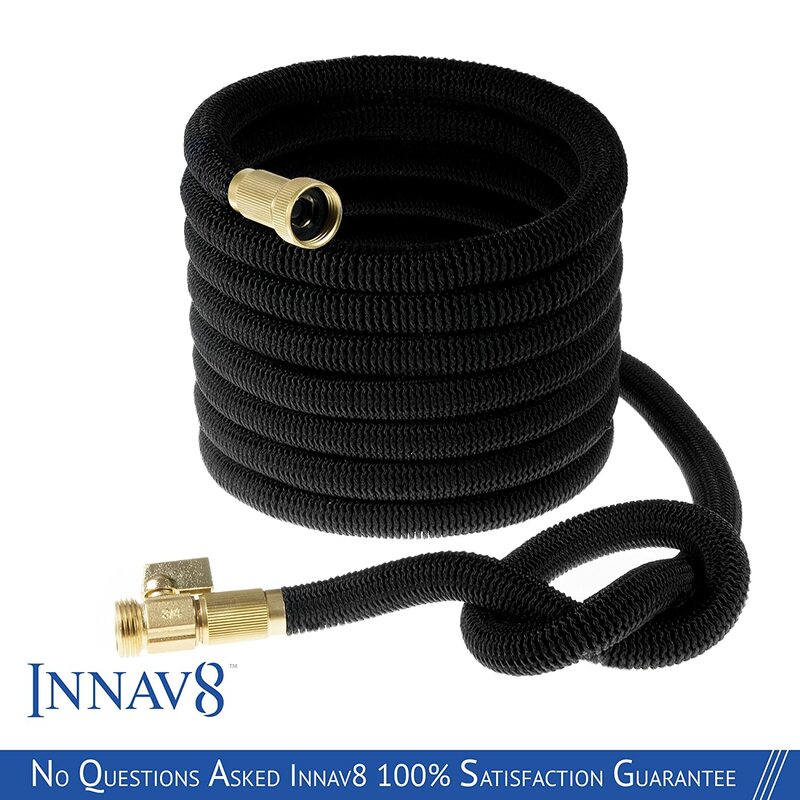 The Innav8 Expanding Water Hose is 25 foot long comes only in color black. Compared to the previous garden hoses that we’ve listed above, this garden hose, in particular, boasts of its durability and expandability. It can expand up to thrice its original size. It also comes with a 12-month warranty if ever you encounter any manufacturer defects and get it replaced. Or you can also avail of Innav8’s 60-day money back guarantee should you want to get your money back. It is very lightweight and expandable: It is perfect for big gardens as it covers more garden space. It comes with both a 12-month warranty and a 60-day money back guarantee: The 60-day money back guarantees something that isn't exactly present in most garden hose brands out there. The valve is very efficient: An efficient valve can help you conserve water. It is not ideal for small gardens. It does not come in other sizes. Its brass fittings are still susceptible to corrosion. 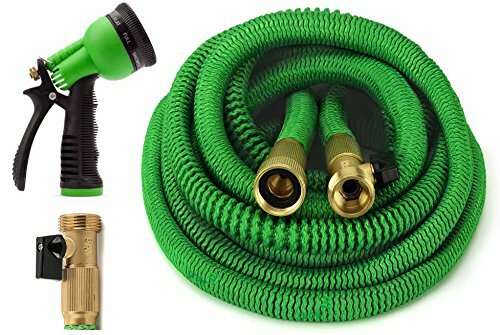 Finally, the GrowGreen 2017 Expandable Garden Hose is 50 feet long. However, like our previous brands, it also boasts of its expandability. It claims to expand up to 50 feet with running water and shrinks up to 17 feet with no water. Perfect for storage and space saving. Buying the whole package includes an eight pattern nozzle spray and all brass connectors. It also comes with a 12-month manufacturer warranty to ensure your money’s worth. It can work even with strong water pressure: It can withstand normal water pressure and more up to 6 bars or 87 psi. The hose itself is highly durable and indeed kink free because of its materials. It comes with accessories such as the nozzle, connectors, and valve to save you money. It is not ideal to use this with lawn sprinklers: If you plan to use it for lawn sprinklers, you might not get enough pressure to cover a huge lawn. The nozzle might not be as good: The plastic material used in the nozzle base might break with too much pressure. You might also encounter nozzle leaks. Its expandability might affect its width or diameter: It does let out large streams of water when stretched at its longest. 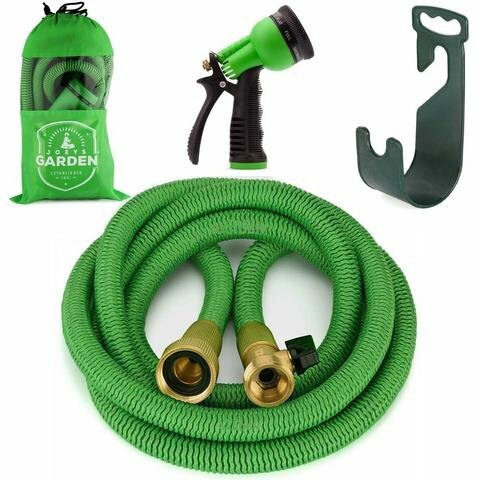 ​If you are buying a garden hose for the first time, the Joeys Garden expandable hose might be the best option for you. ​It can withstand the highest pressure among all the brands compared to 8 bars or 115 psi. Its versatile width can also fit in almost any nozzle size. ​It is also perfect for outdoor hose purposes as it is very durable, lightweight and portable. However, do note that at the end of the day, these garden hoses are all prone to damage no matter how durable they are. Thanks for sharing this valuable information about the garden hoses!